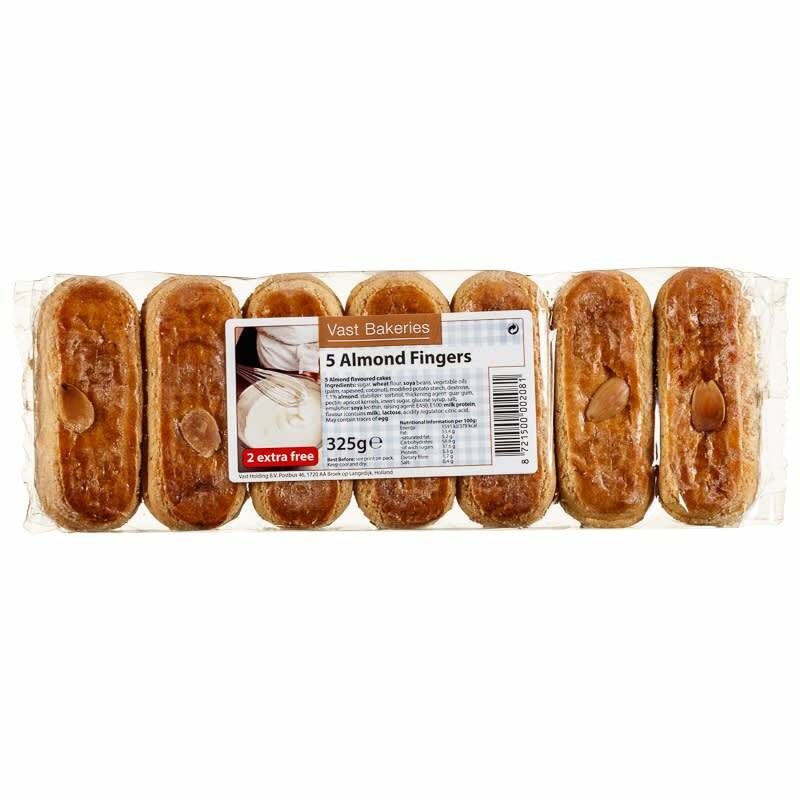 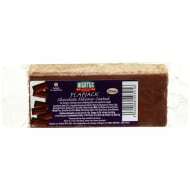 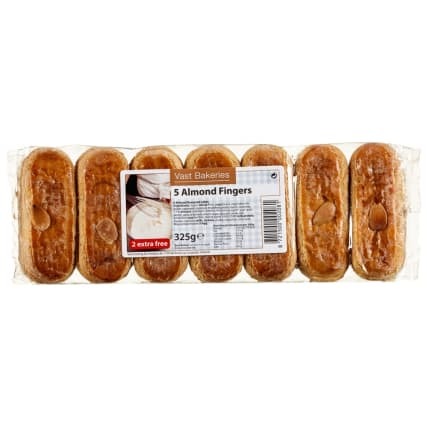 Enjoy a unique almond treat with this pack of fingers. 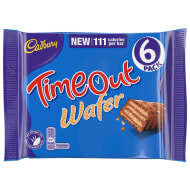 5 pack, plus 2 free. 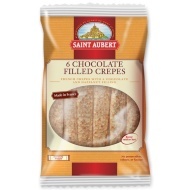 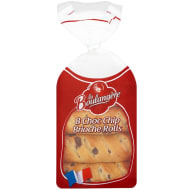 Browse more Snacks online and buy in stores at B&M.